When we think about learning, it’s often quite useful to think of it as an iceberg. Now this may sound slightly strange but bear with me as I introduce you to one of the darkest secret of the wonderful world of learning. If all learning was represented as an iceberg, the visible part – the section that rises above the water – would represent our formal education systems such as school, TAFE and university. What is much more interesting is the greater part of the iceberg, that which lurks beneath the surface of the water. This part of the iceberg represents a type of learning that isn’t so easy to define – sometimes referred to as informal learning. Informal learning can take place anywhere and at any time. It can happen in the workplace, in the home and during leisure time. 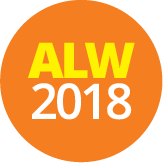 You learn informally through reading, using the Internet, attending lectures, visiting the library, learning on-the-job, through workplace mentoring, volunteering or simply through trial and error. Informal learning is a bit like riding a bike, you get to choose the route and the speed at which you travel. And you never forget how! A lot of people pay most of their attention to the formal learning but that’s really just the tip of the iceberg. 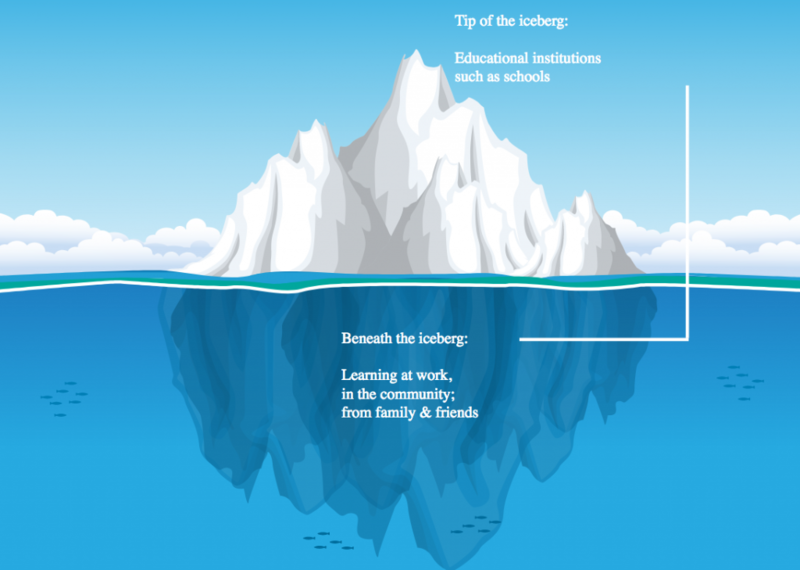 The learning that goes on ‘beneath the iceberg’ represents about 80% of how we all learn. It deserves some attention don’t you think?